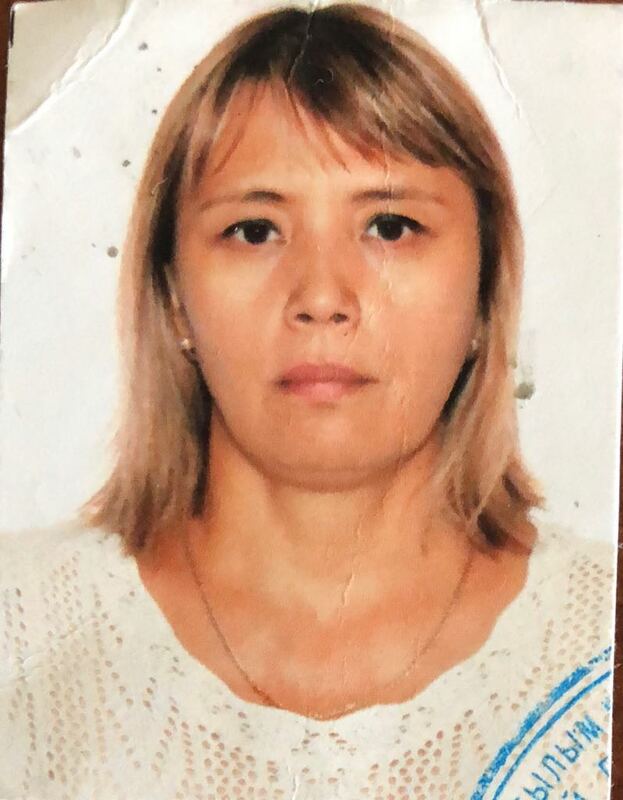 Senior lecturer of the Department “Engineering entrepreneurship and marketing” of the faculty of engineering Economics and management of Karaganda state technical University, experience of teaching – 18 years. In 1995 she graduated from the Karaganda order of the red banner of Labor Polytechnic Institute (now Karaganda state technical University). Specialty: “Economics and management in mechanical engineering”. Publications: 2 textbooks in the state language, 10 electronic educational publications; published more than 30 articles and reports. Courses taught: “Economics and organization of production”, “Organization, planning and management of production”, “Engineering entrepreneurship”, “Economics and engineering entrepreneurship”, etc.